Brickfilming news, reviews, contests, tutorials, and more! 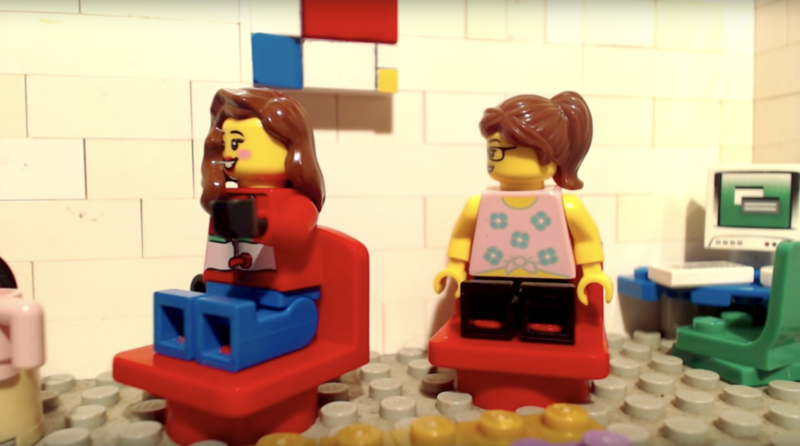 With a few notable exceptions, I find the brickfilm genre “two people hanging out in their living room” pretty boring. “Parallel Panic” by SillyPenta is one of those exceptions. 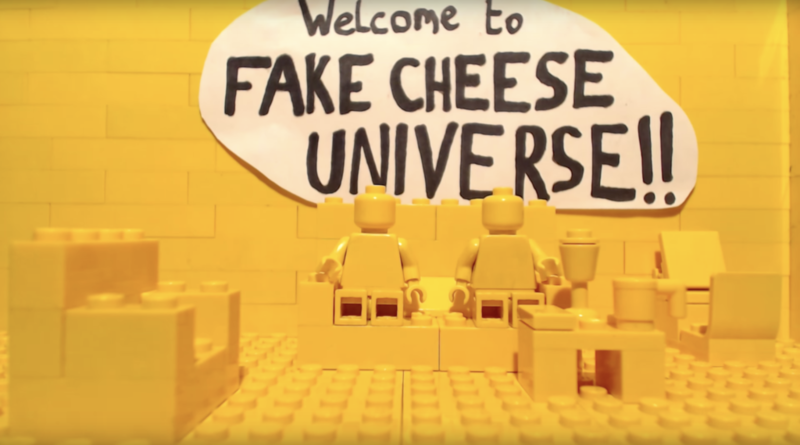 It’s no wonder this delightful comedy won Best Film and Best Screenplay in the 2016 Brickfilmer’s Guild Film Festival. I really like how the living room set gets reimagined for each of the different dimensions they visit. What’s your favorite example of the “two people hanging out in their living room” genre? Let us know in the comments. 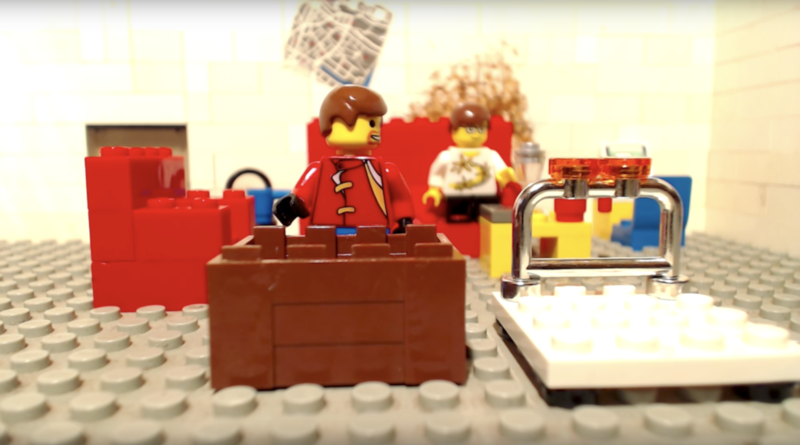 Dave Pickett is a lifelong LEGO fan and pop culture enthusiast. 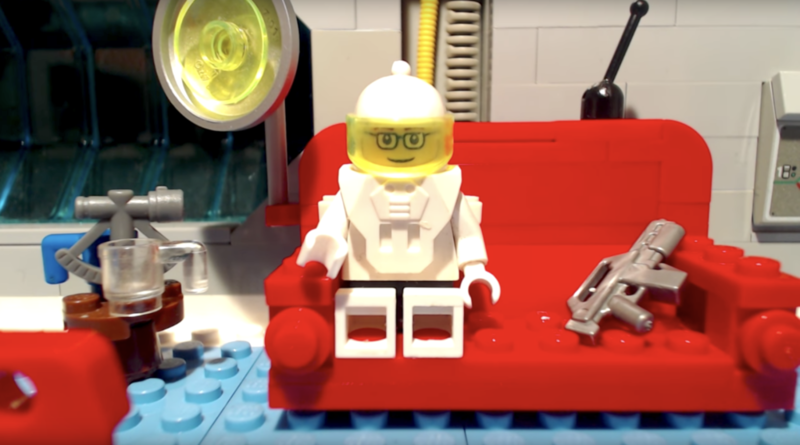 He runs the YouTube channel BRICK 101 where he shares his LEGO animations, custom LEGO creations, LEGO set reviews and other fun videos. Dave is co-author of The LEGO Animation Book. Dave is a self-taught animator with no formal training, but that hasn’t stopped him from making award-winning brickfilms like Nightly News at Nine, Metamorphosis, and Choose Your Own Storyline: The Fight for Paradise Hills. When he's not building with LEGO bricks, Dave enjoys playing video games, reading comic books, watching nerdy TV shows, playing board games, and exploring Chicago with his husband Bert and their dog Sophie. 2 Responses to "A Couch for all Dimensions"
Thank you very much for featuring Parallel Panic! 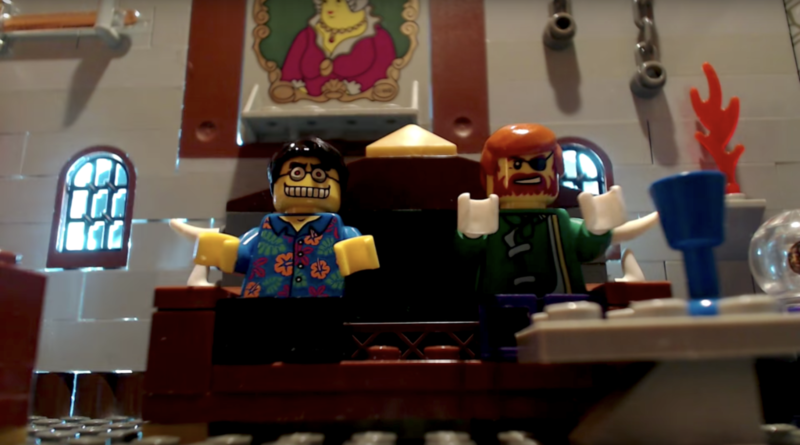 Some of my favourite brickfilms with two guys in a living room are The White Ninja by Blunty, Money by Dave Wardell and Meatloaf by KG. Also, Out of Time goes without saying. Inspiration for Parallel Panic being a more adventurous dynamic duo film was taken from the Biff and Mario films by Dave Lennie and Andy Boyer, which don’t have enough living room action to go on the list.